Importer of Rare Collectibles, Antiques, Semi-Antique & New Rugs from Persia. Specializing in handmade Oriental rugs, rug cleaning and repair. 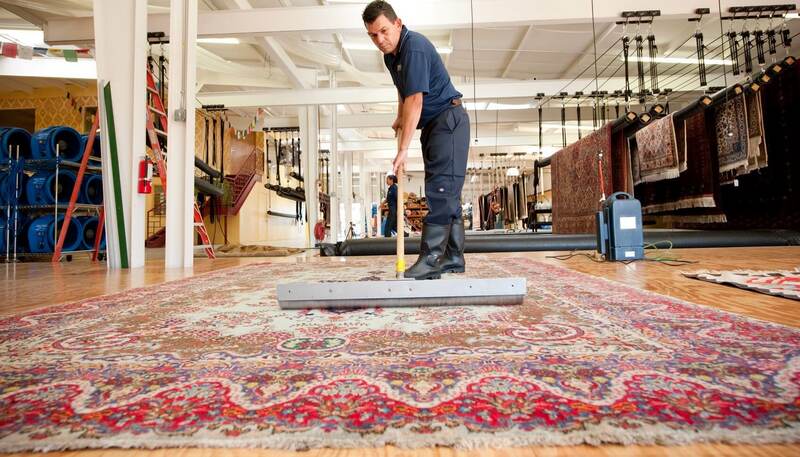 Our cleaning process is designed for Hand-woven Oriental rugs, going beyond a surface wash for a deep clean to remove all embedded dirt and dust. Every single one of our oriental rugs are hand selected for quality, beauty, and durability, and will last 100 years with proper care.